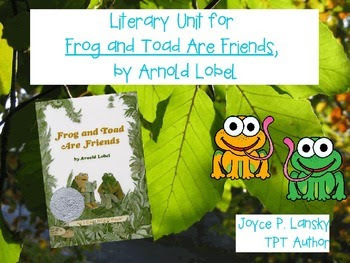 At Gifted and Talented Materials by Joyce Lansky, I’ve written a lot of book units; but, have you seen my literary units for the primary kids? These were lots of fun to make and use. Plus, they aren’t as expensive as my longer units. I made the Pirates Past Noon literary unit power point after I bought my Jenny Jones fonts and got better at making products cute. Check this out. Young students also love Frog & Toad. I reduced its price just for you. 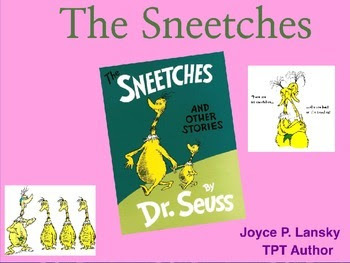 If you’d like plans to go with a fun, short book, check out this power point unit. I have a lot of units to go along with novels. Please visit my store and see for yourself.